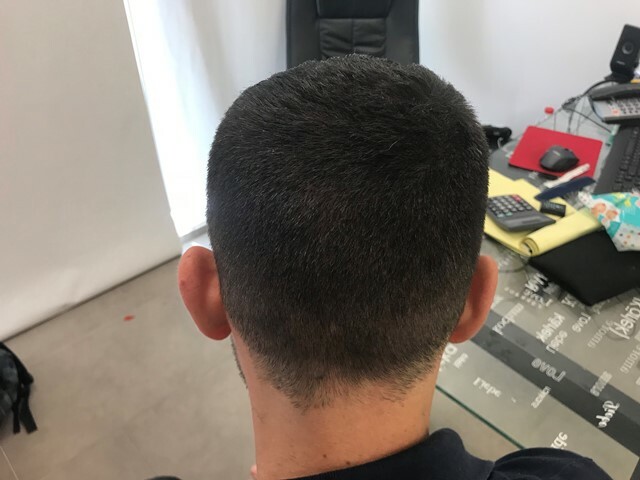 This is a Norwood 3 case. 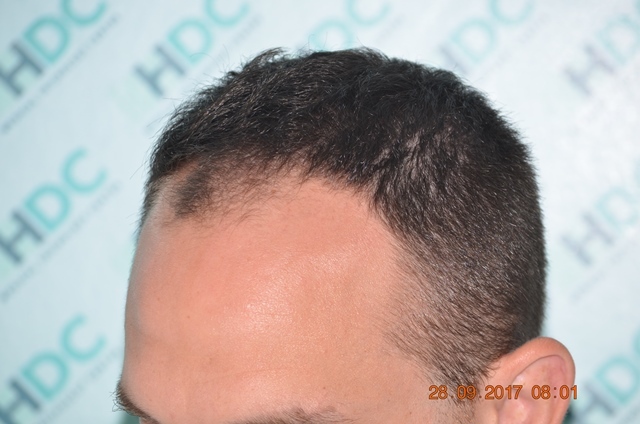 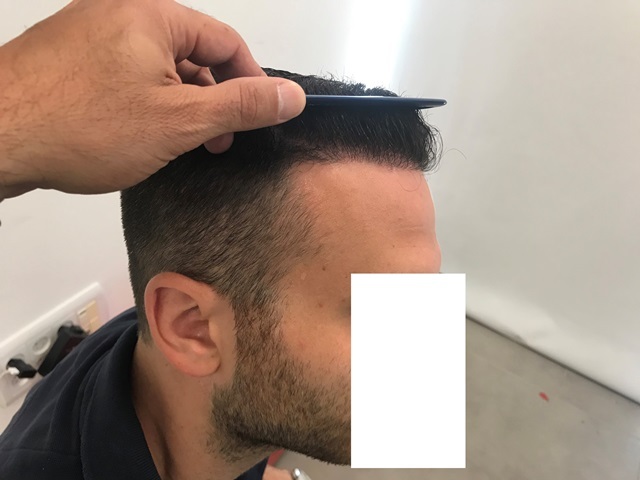 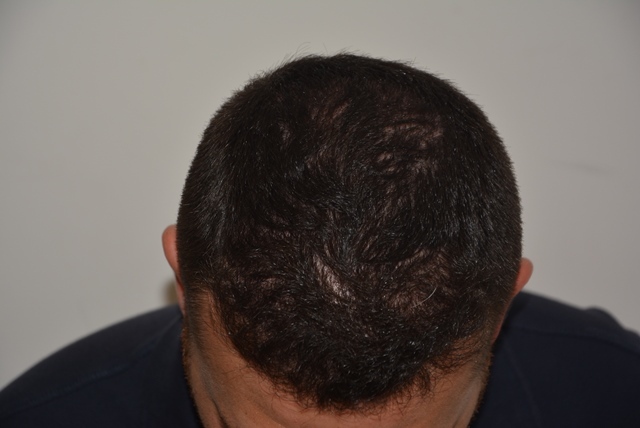 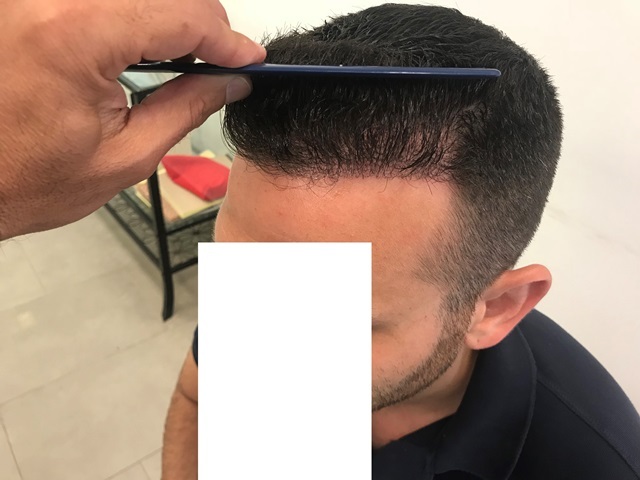 The patient is 27 years old and wanted to restore his hairline and the area behind as shown in the pictures below. 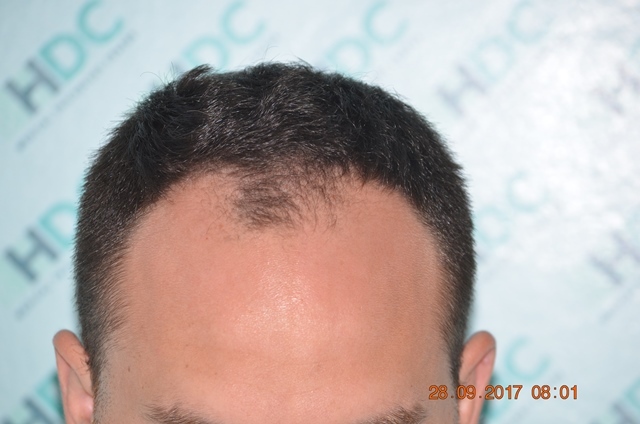 So, HDC Medical Team covered this area with 2900 grafts. 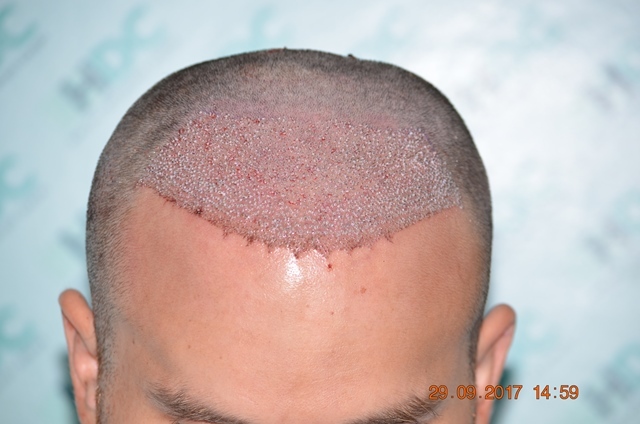 You can see the before, post op and the result 7 months after. 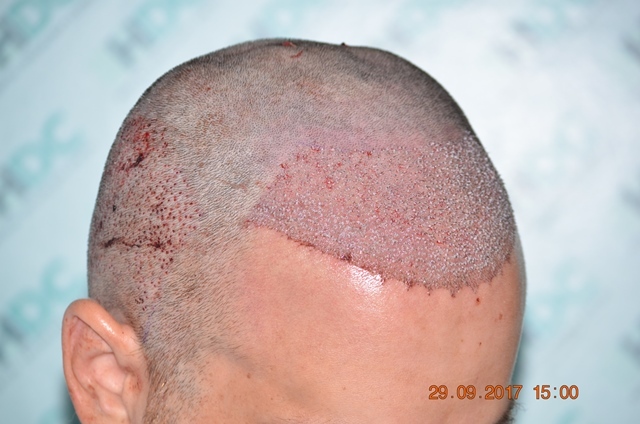 He may have some more improvement in the next 2-3 months, but good the result is already there. 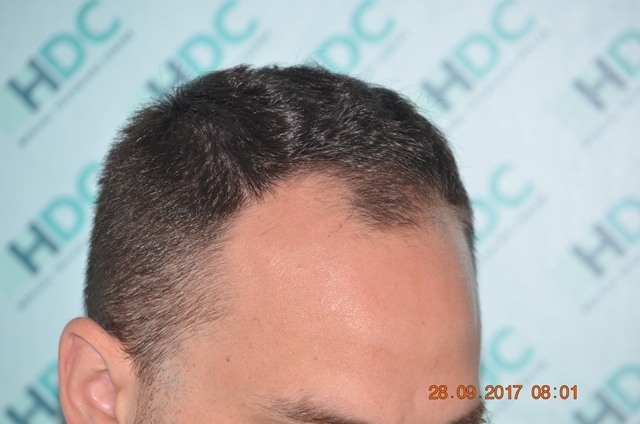 In this posted result, we need to point out that HDC did not use any additional number of grafts as only this number was needed to cover this area. 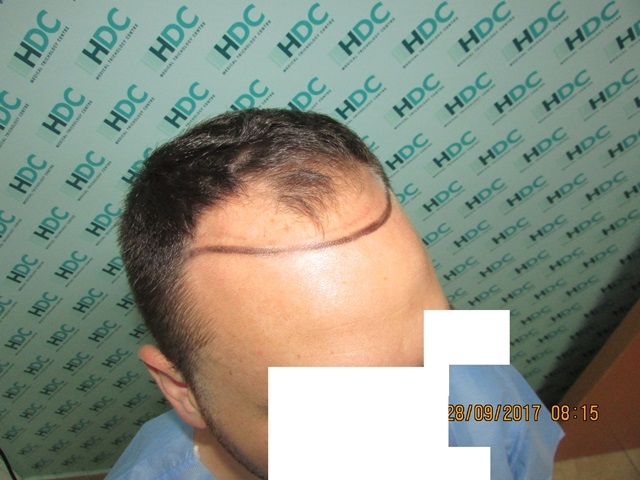 This way his donor can be used another 2-3 times for any possible future hair loss. 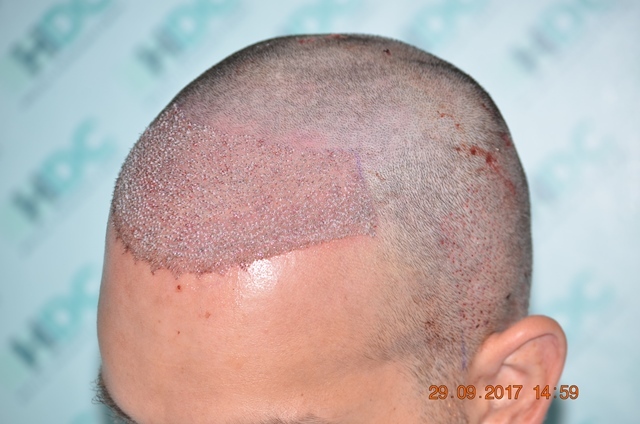 The photo of his donor after the 7-month result should be noticed, as it is still so thick leaving no signs of thinness from the removal of 2900 grafts.